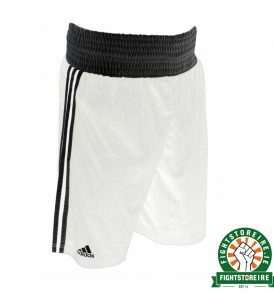 Boxing Trunks from Fight Store IRELAND | The Fighter's Choice! 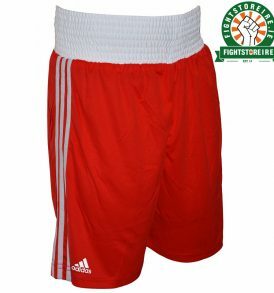 Our Boxing Trunks embody the 'classic' style of Boxing Shorts. 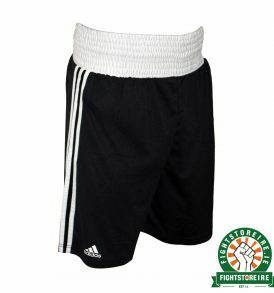 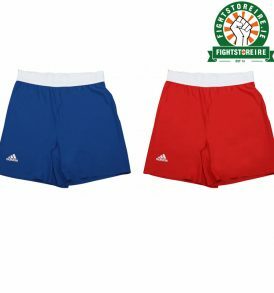 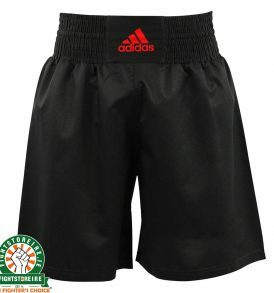 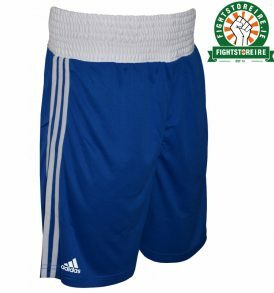 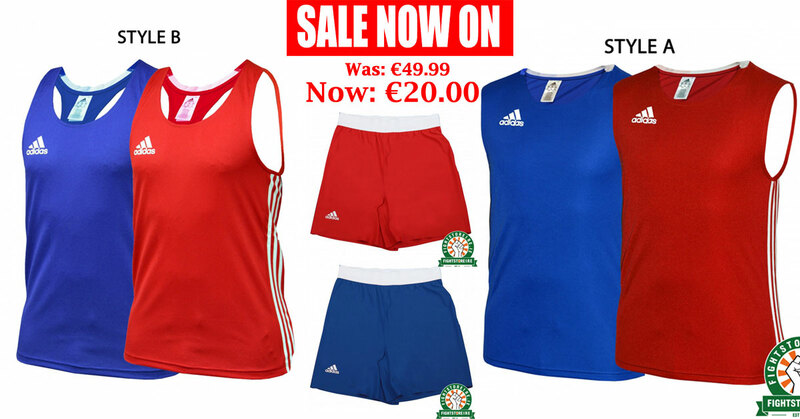 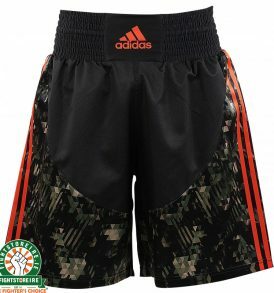 With the soft, durable material and a wide variety of different designs these shorts are made from smooth polyester and ideal for training. 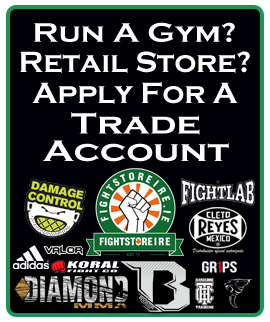 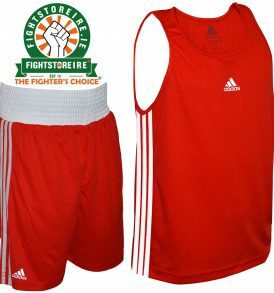 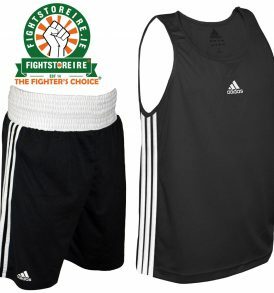 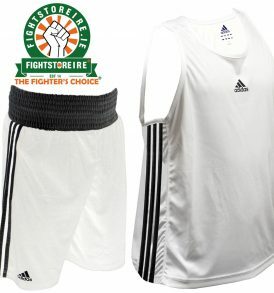 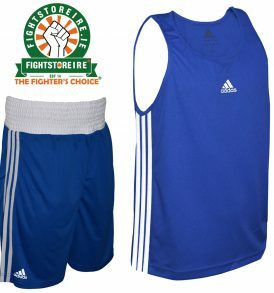 Adidas | Carbon Claw | Cleto Reyes | Fight Store Ireland | The Fighter's Choice!